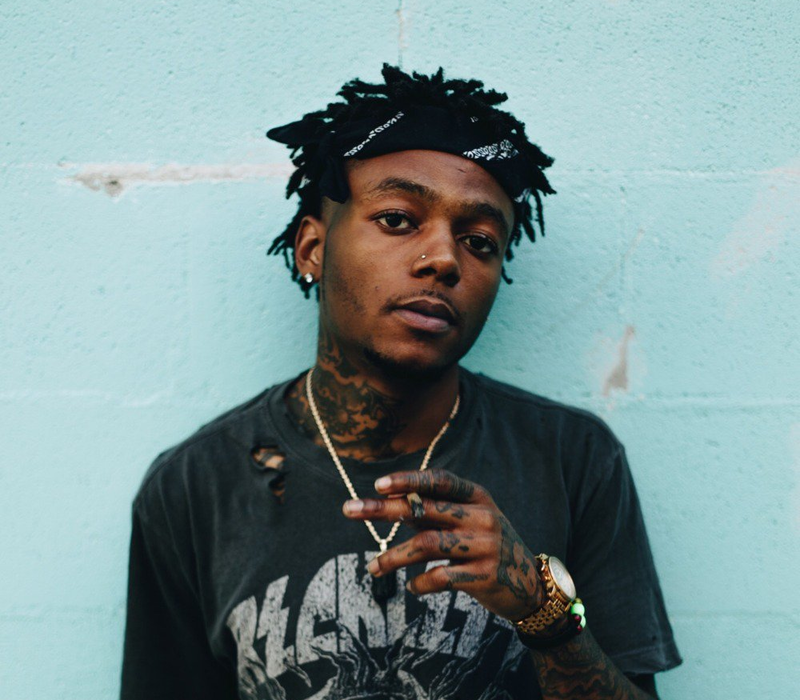 Hailing from Atlanta, J.I.D is one of the newest signees to J.Cole's Dreamville. This entire album has been in heavy rotation for the past few weeks. Found out that he's doing a show in our neck of the woods but guess what -- its sold out!! Alas, good for him though! We're excited to see what the future holds.